At Little Munchkins Childcare Centre, our educators do more than supervise your child while you are at work! Through a comprehensive and integrated educational program, we aim to meet your child's developmental needs to help them reach their full potential. Visit us in Hillside to learn more! Children develop remarkably quickly during the first years of their life. This development stems from their interaction with family, educators and learning environment. 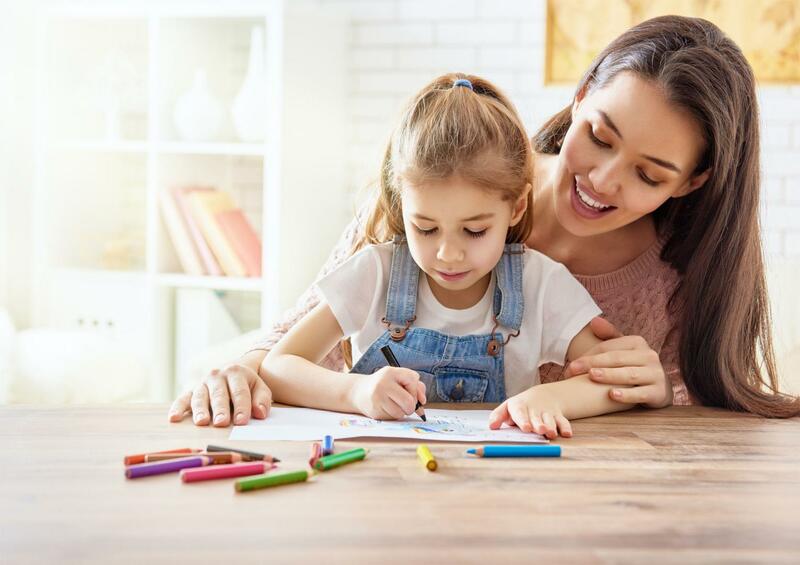 At Little Munchkins Childcare Centre, our early childhood educators have years of experience in providing a stimulating environment for the wellbeing of your child. Visit us to learn more about our educational programs or to meet our dedicated staff! For a child, playing is an integral part of exploring and understanding the world. At our childcare centre, children engage in various types of games that are designed to promote their emotional, social, moral, cognitive, language and physical development! Our preschool program also addresses your child’s intellectual, methodological and communication-related skills through games adapted to their rhythm of development. At Little Munchkins Childcare Centre, we nurture curious minds and kind hearts! We inspire children to learn!